The Dallas Mavericks will not be staying at any Donald Trump hotels this season. That's what Mavs owner Mark Cuban told me this on my NBC Sports Radio show Tuesday. “No. 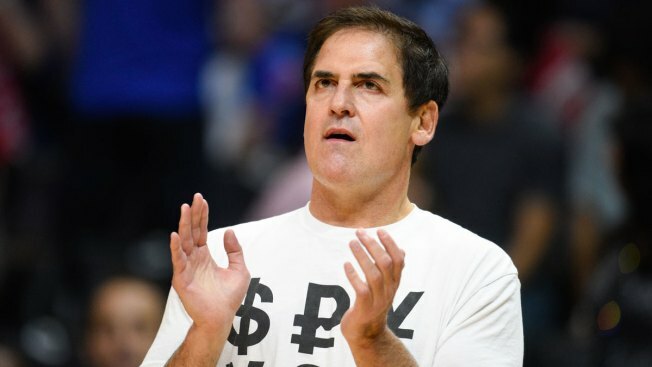 We did stay previously and quite a few teams did reach out and asked what we were doing and they said that they were staying at the Trump hotels and we chose not to anymore longer and actually it wasn’t my suggestion, it was multiple other people’s suggestion inside the organization,” said Cuban. Cuban has bashed GOP presidential nominee Donald Trump for months. He told me that he’s already cast his vote for Democratic nominee Hillary Clinton for president. Listen to my interview with Cuban here.